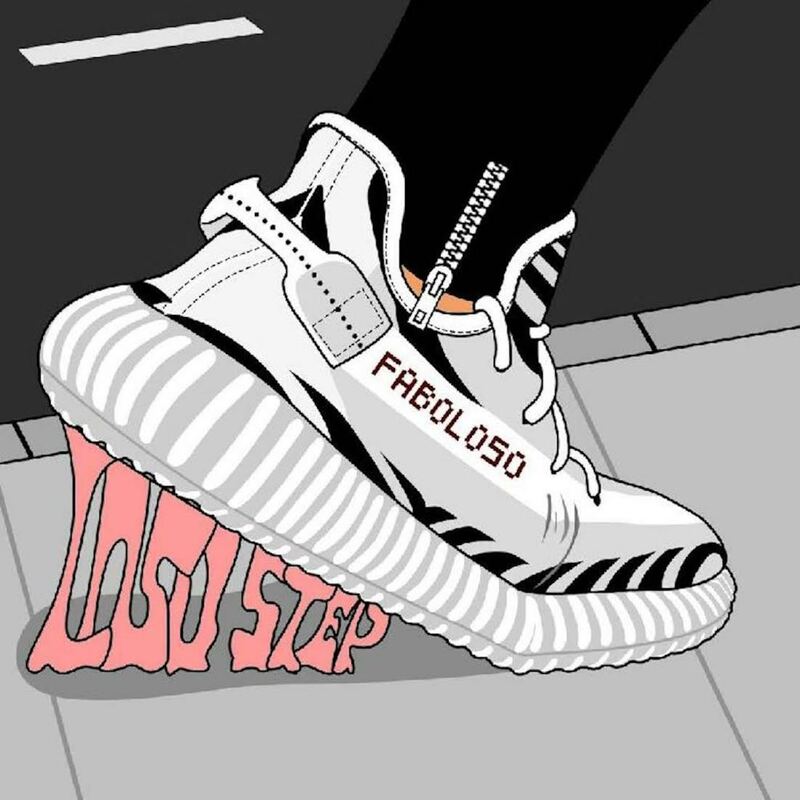 Bottom2thatop Records presents Faboloso – Loso Step (Get Lit) Prod. Jking. Loso Step (Get Lit) is new dance that all ages can dance and do. Faboloso will be releasing more music, so be on the lookout for new artists Faboloso. Tell me what you think below.